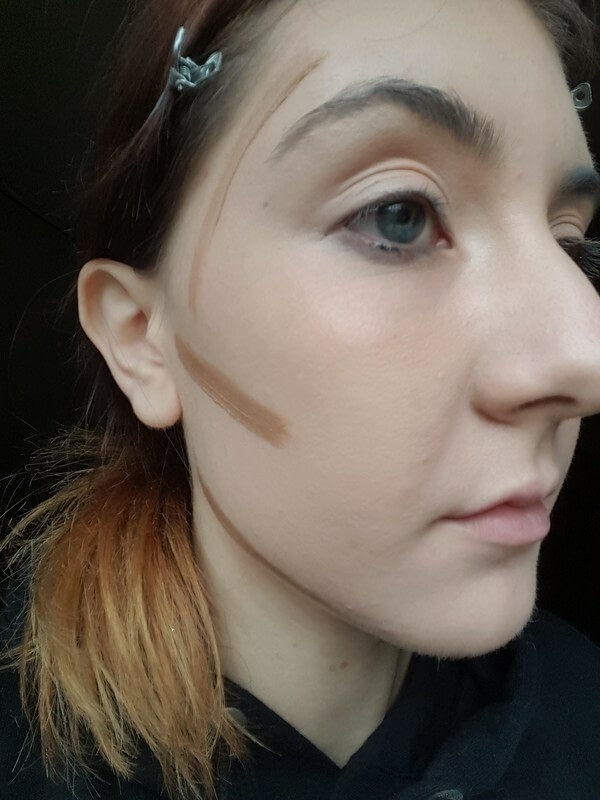 Learn how-to contour your face in #Technique Tuesday with Jessica Mix Mua and then create a contoured eye look. 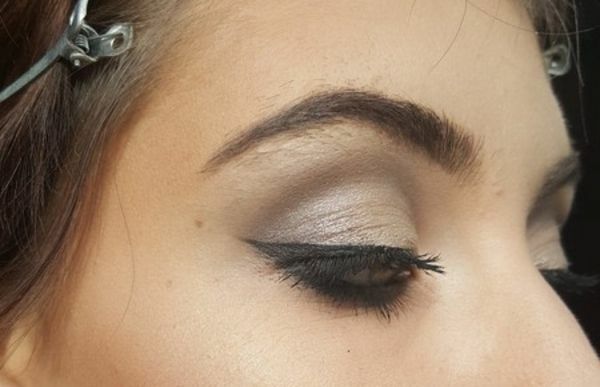 First, you can do this with cream products plus or powder ones. Now I'm going to teach you to do both. 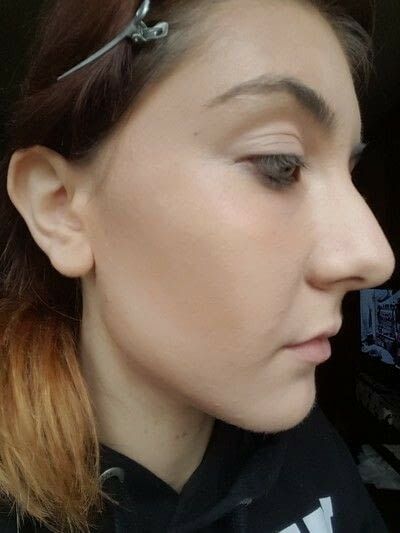 You're going to be taken a deep concealer or a foundation one to put under your cheek bones on your tamples till your neck by recreating a ''3'' shape. 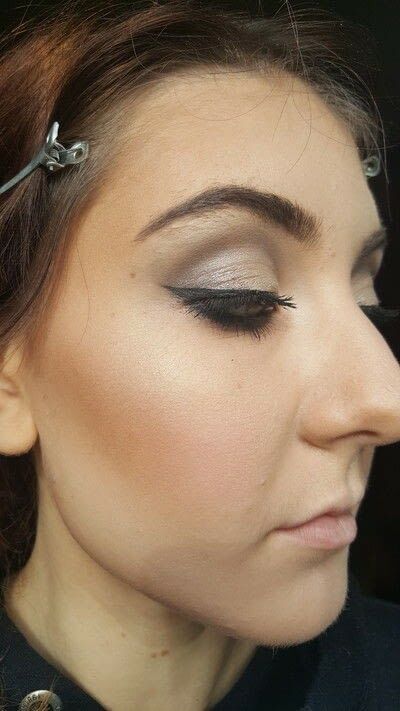 Now apply a lighest concealer on the rest of your face to highlight these parts. Over the face apply a translucent powder and put over the dark parts, a matt bronzer, and over the lightest ones, a really fair powder. The important thing is to apply the products accondingly to your face shape and as you want it to adjust it. Got the hang of this technique? Is there a certain technique you'd love to learn or one that you could teach us? Send us a message!